Viknesh Vijayenthiran June 14, 2017 Comment Now! Jaguar launched a lighter, more dynamic XF for 2016. The svelte sedan doesn’t get as much attention as its German rivals, but it’s one of the best options in the mid-size luxury segment, especially if you’re fond of spirited driving. 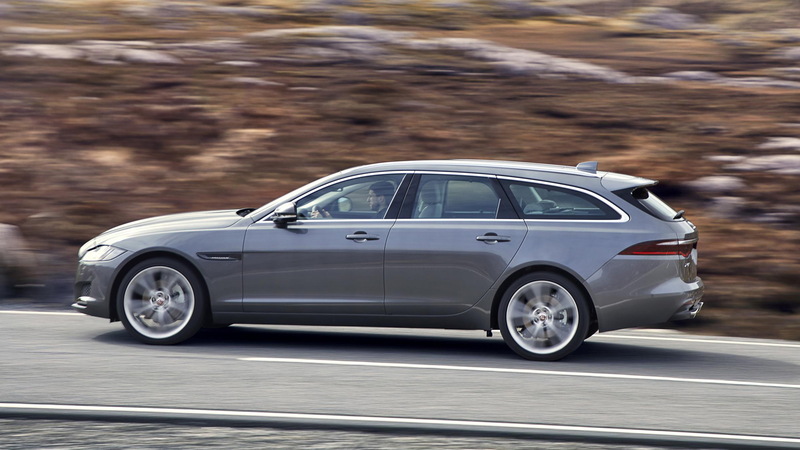 Now the XF has spawned its wagon body style, which Jaguar likes to call a Sportbrake. And the good news is that the vehicle will be sold in the United States. It's due later this year, as a 2018 model, and is priced to start at $71,445, including destination. 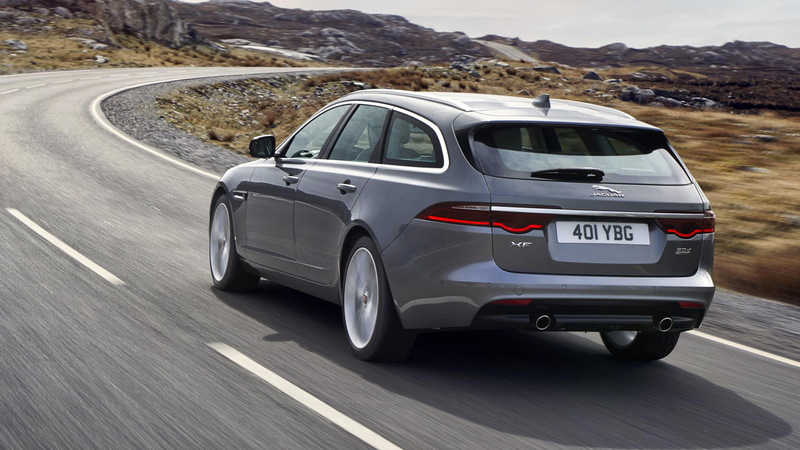 The XF Sportbrake is certainly handsome, though a long rear overhang gives the vehicle a slight tail-heavy appearance. 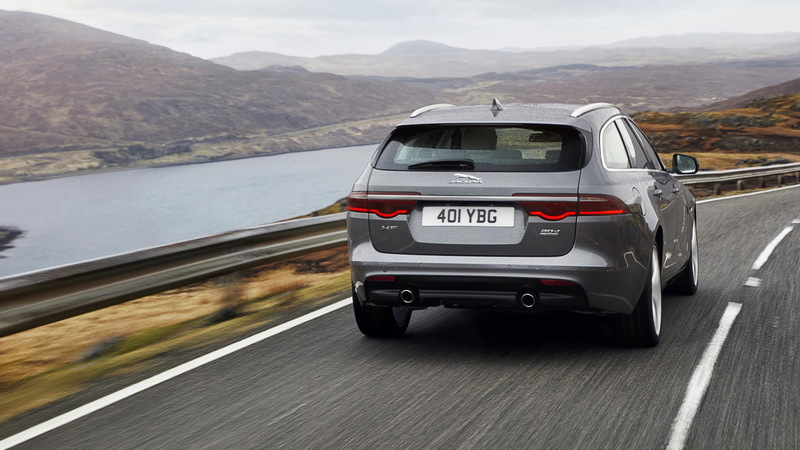 That expanse helps the XF Sportbrake deliver a maximum 69.7 cubic feet of load space when the rear seats are folded flat. This drops to 31.7 cubic feet when the rear seats are required. Speaking of the design, Jaguar Director of Design Ian Callum said every line on the vehicle serves a purpose. For example, the fast, sweeping silhouette not only delivers a sense of speed but also helps the car achieve a slippery 0.29 drag coefficient. 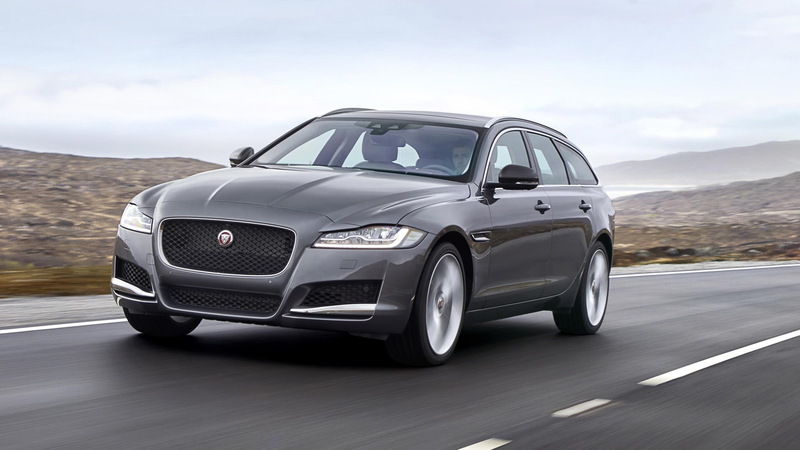 There are some new tech features to improve the experience of driving the XF Sportbrake, too. This includes self-levelling suspension at the rear to ensure smooth handling, even when towing loads of 4,400 pounds. On top of this, owners will find a gesture control function for operating the full-length, panoramic roof and a waterproof wristband key that’s ideal for active lifestyles. Just one powertrain will be offered in the U.S. at launch: a 380-horsepower 3.0-liter supercharged V-6. It's mated to an 8-speed automatic and all-wheel-drive system as standard. Jaguar is quoting a 0-60 mph time of 5.3 seconds for this combination. Hopefully there will also be a fire-breathing XF SVR Sportbrake to succeed the previous-generation XFR-S Sportbrake. Potential rivals include the Mercedes-Benz E-Class Wagon, Volvo V90, and to a lesser degree, the new Panamera Sport Turismo. BMW has also announced a 6-Series Gran Turismo as the replacement for its 5-Series GT, though this is more of a hatch than a true wagon. The wagon is the third and likely final body style for the current-generation XF. 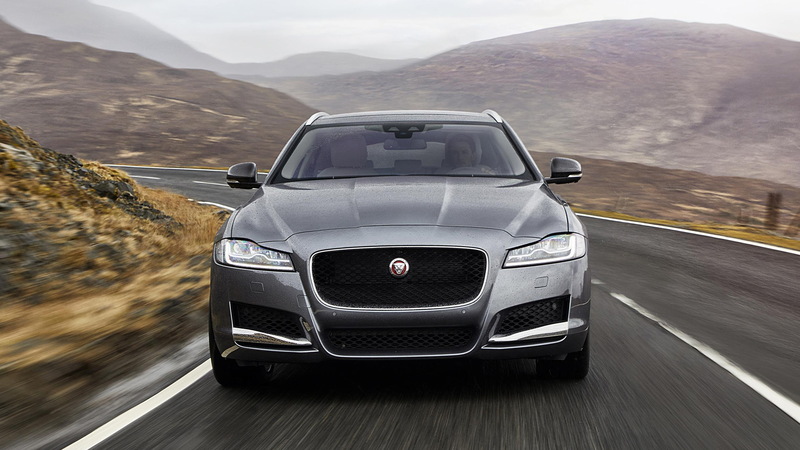 In addition to the standard sedan, Jaguar also sells a long-wheelbase XF L sedan in China.